CWH Boltless Rack cw Top Flooring suitable for storage of light duty items and creates additional horizontal storage space through top flooring. 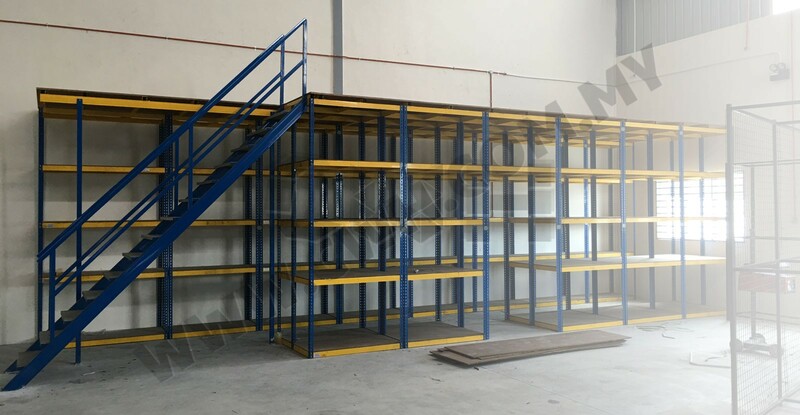 Cost effective type of racking system and installation of CWH Boltless Rack is fast without the need of bolt & nut for traditional racking. 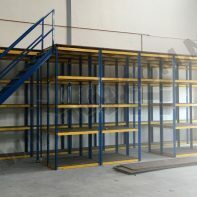 Additional levels and steel shelving can be added upon request. This newly created storage space translate to more cost saving as more storage space area created. 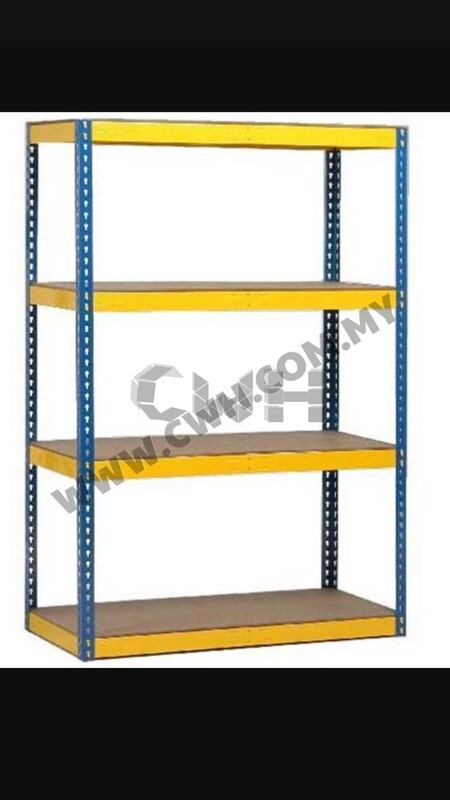 For more information on Boltless Rack, please click CWH Boltless Rack.